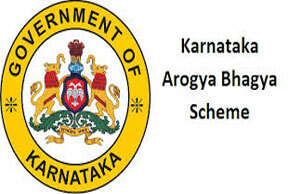 The Arogya Bhagya Yojane Health Scheme not a very helpful tool for the people of Karnataka State. 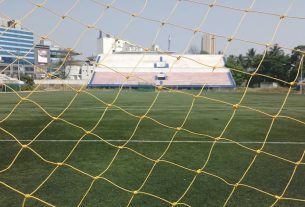 Bengaluru, Jan. 31, 2019. Arogya Bhagya Yojane, the state level health scheme for Karnataka is not totally free for the people. The health insurance program follows the ideology of ‘Treatment first and payment next’. But in this case, people end up still having to pay for the benefits. 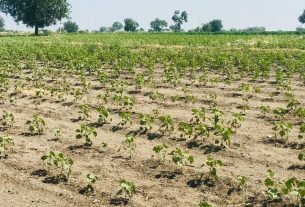 It covers more than 10 million households, which include mainly farmers, deprived households, and labourers from the unorganised sectors, pourakarmikas, and all SC/ST people. It is a sad reality that the government is not able to provide completely free health services to the poor people of its state. Expenditure towards some of non-medical items, such as towels, tooth brushes, food, etc… is not reimbursable – and these charges have to be met by the patient. “These schemes are a political gimmick actually. Poor people do not get these health benefits, rather rich farmers and political bureaucrats take advantage of it. We are so corrupt at all levels, this is a harsh reality”, says Dr Sandip Chakrabarti, Consultant surgeon at AMRI Hospital from Kolkata. “The main problem is CGHS. They are strict and aged old. The revision of tariffs is not done in a systematic way.” Said the Manager Credit Controller of Bangalore Institute of Oncology,Prasad. According to Shubham Sabhrewal, an MBBS intern at Sagar Dutta Medical College and Hospital, Kolkata, “Such schemes act as an extended help by the government in favour of the underprivileged groups of the society. These are to be looked into with proper management and accurate scrutiny should be done to implement the schemes properly. “This is a cashless facility and people can come with relieved minds only if they are provided accurate facilities as promised” said the former Public relations officer and administration officer of Karthik Nethralaya, Guru Prasad.